This is a tiny species with a wingspan of around 6 or 7 mm and, in common with other similar species, has metallic forewings. 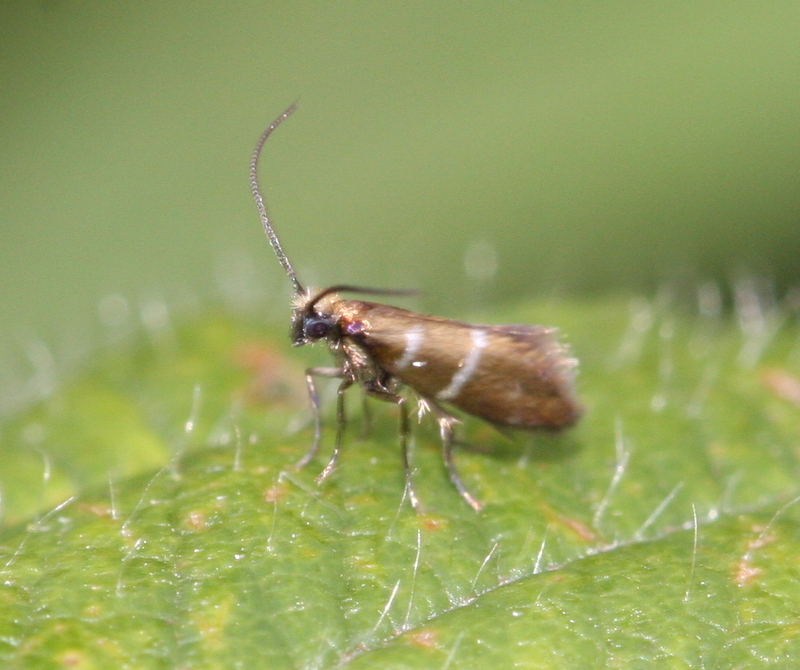 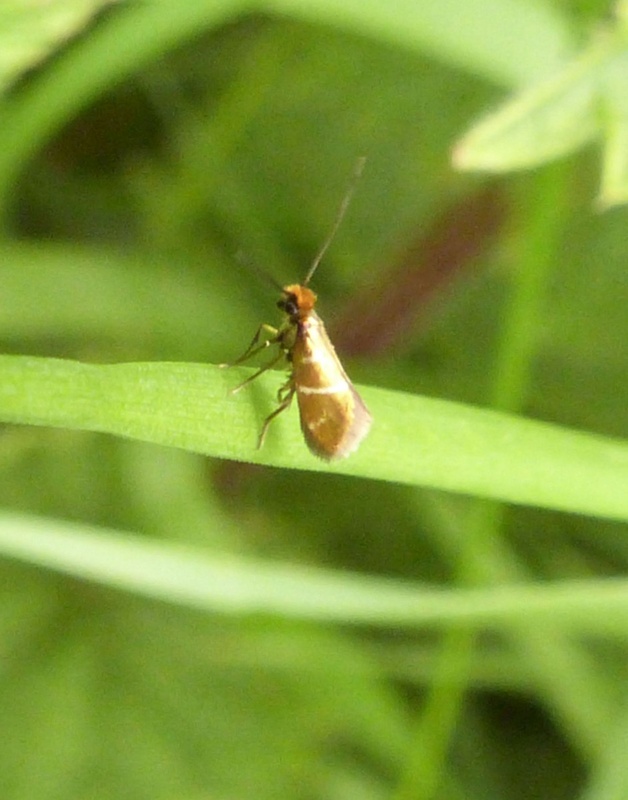 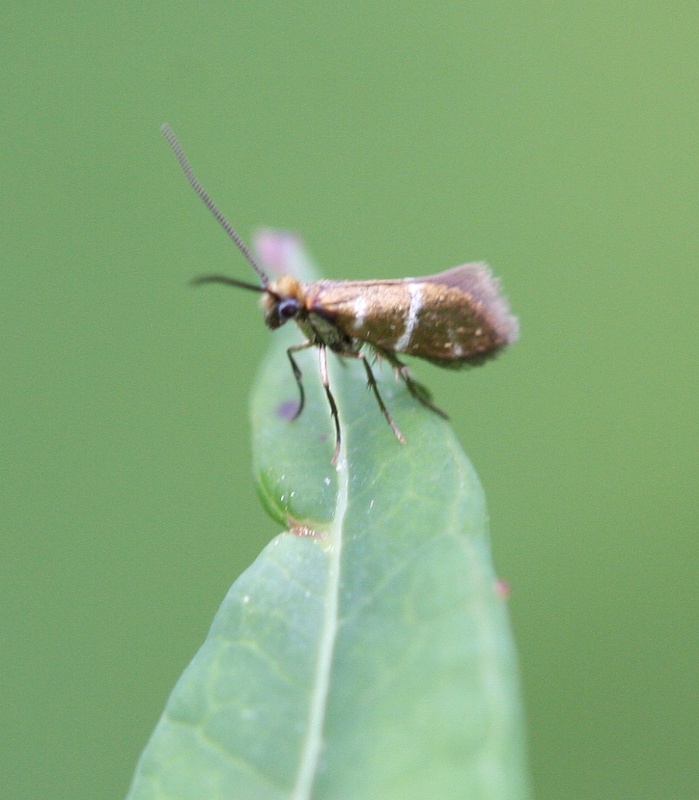 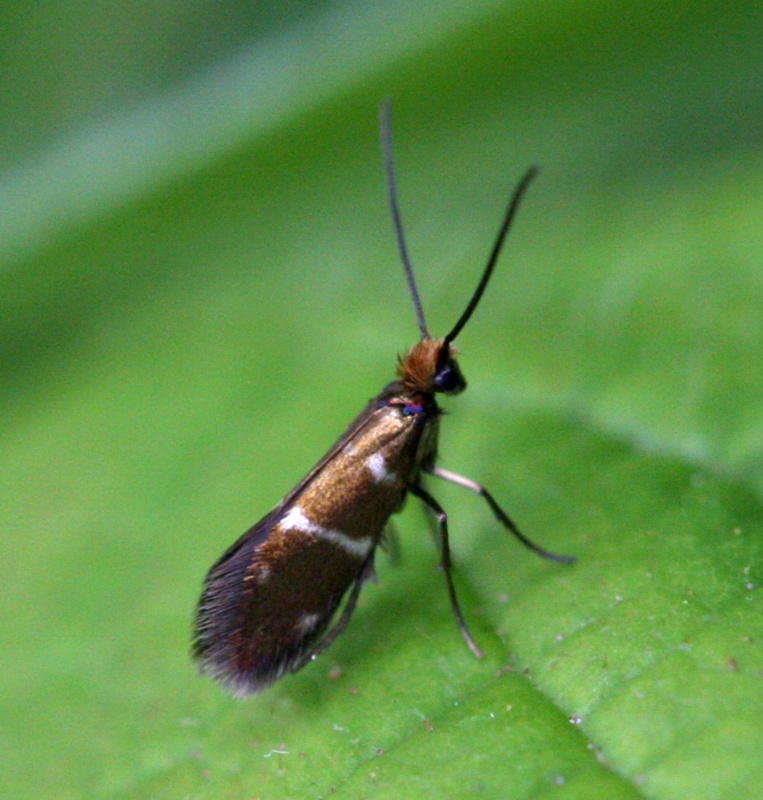 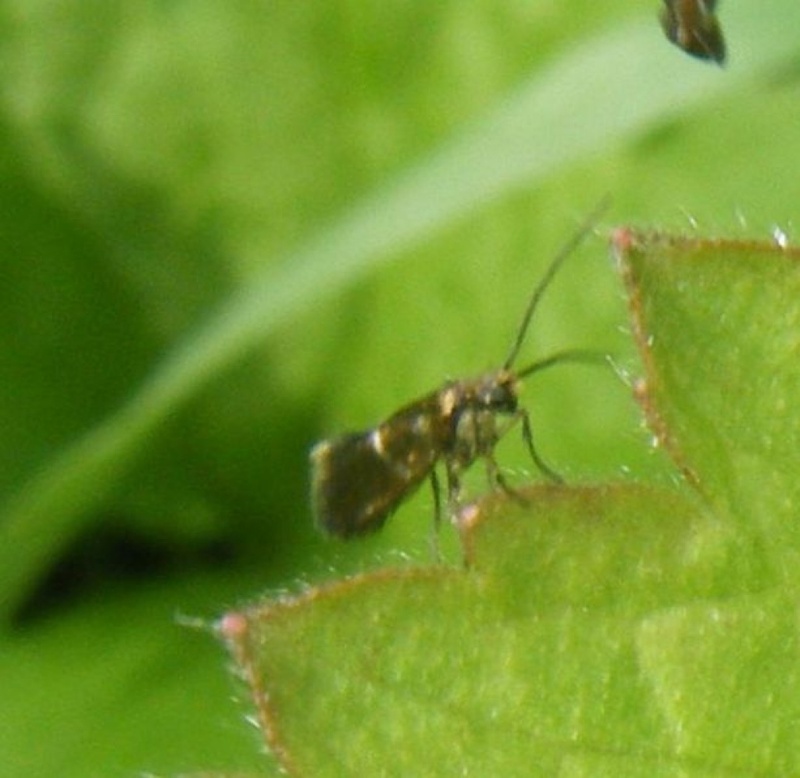 The members of the genus Micropterix are unusual in that the adults have fully functional mouthparts, unlike most other moths, and feed on the pollen of various plants. Flies in the daytime between May and August. 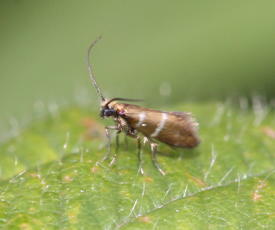 The early stages are not well described but the larvae are believed to feed at the bases of herbaceous plants. 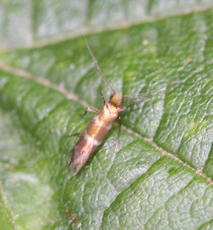 This species occurs widely over most of the British Isles. 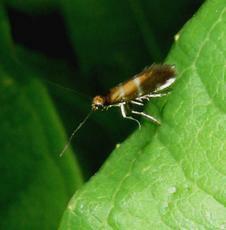 In the Butterfly Conservation’s Microlepidoptera Report 2011 this species was classified as common.